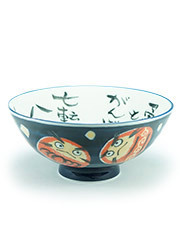 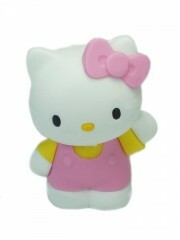 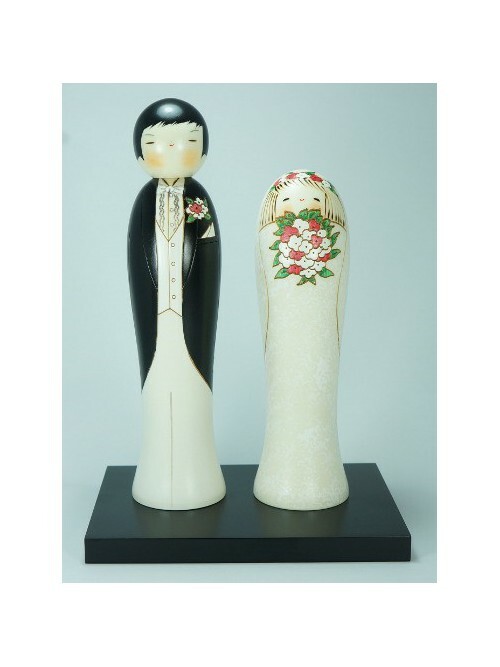 An original present and a delicate touch that will delight the newly weds and impress their guests. 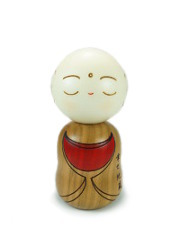 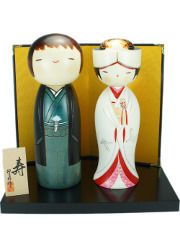 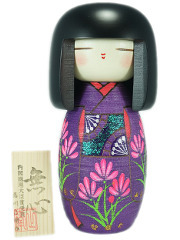 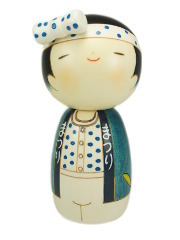 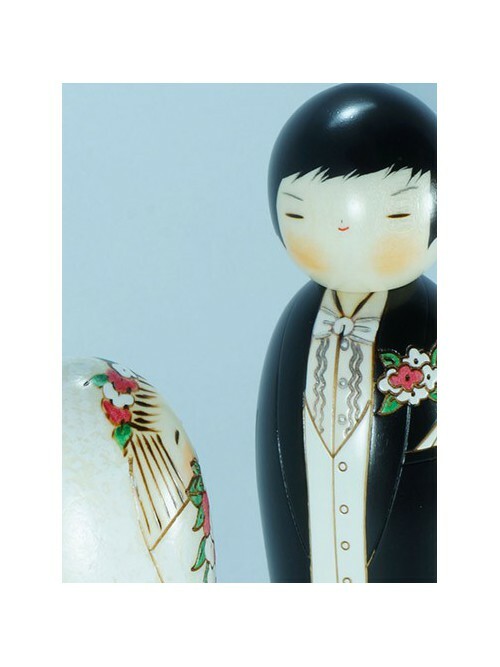 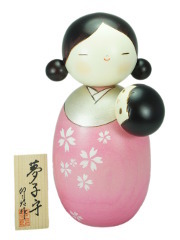 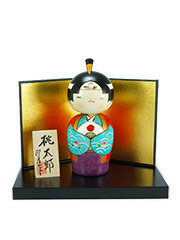 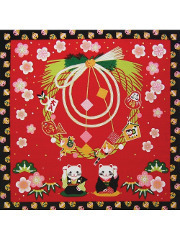 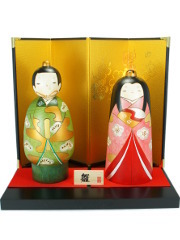 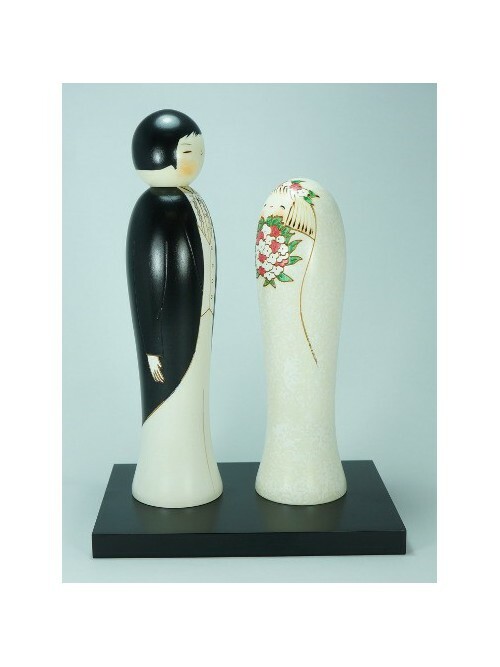 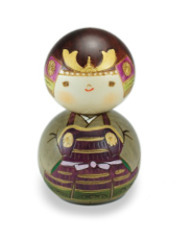 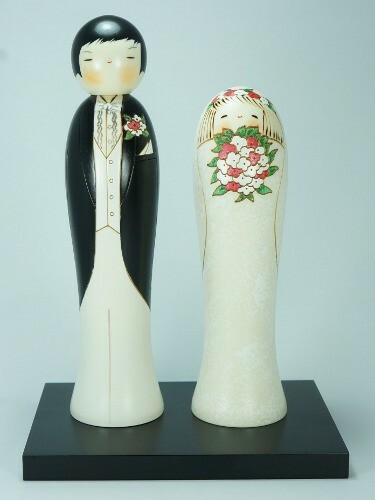 From the fine engraved wedding suit of the groom to the exceptional speckled texture of the bride's dress, this stylish kokeshi couple will make a unique decoration and will not leave indifferent. 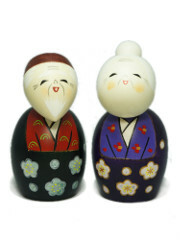 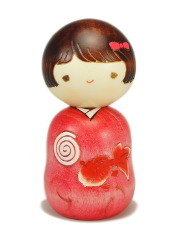 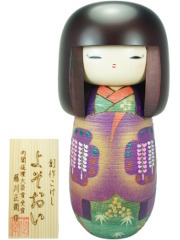 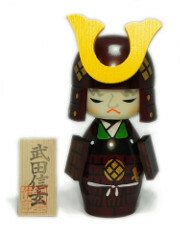 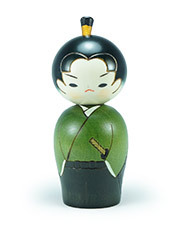 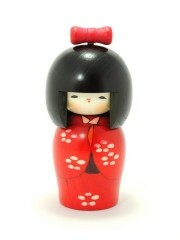 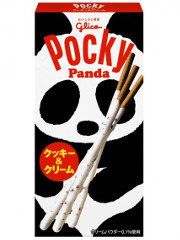 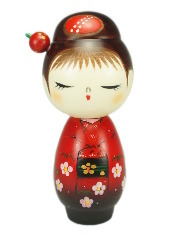 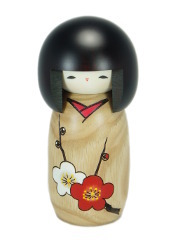 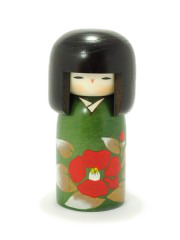 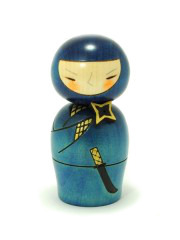 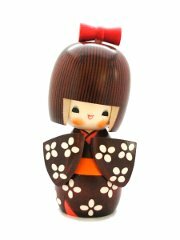 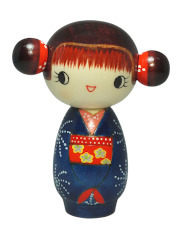 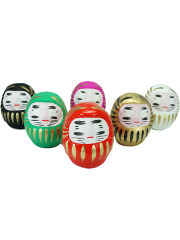 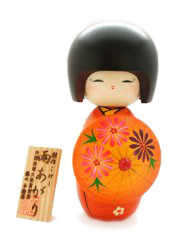 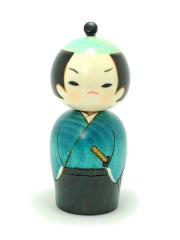 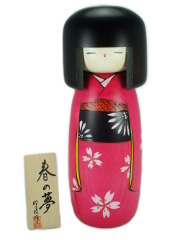 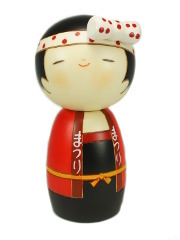 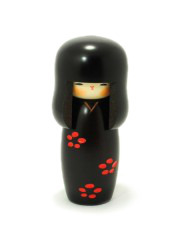 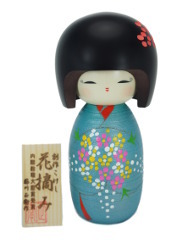 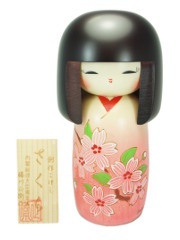 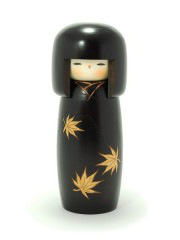 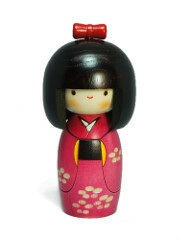 Cute kokeshi dolls, thanks a lot!